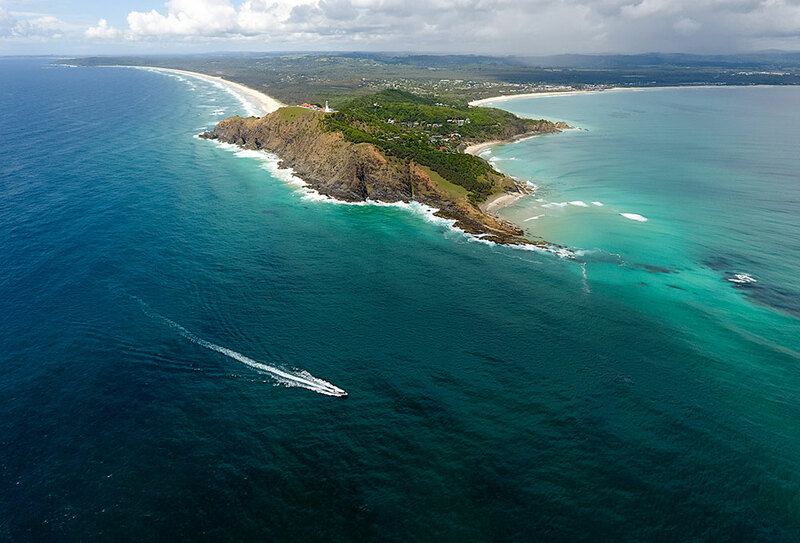 For all the action you can handle, explore our full list of Byron Bay Adventure Tours! 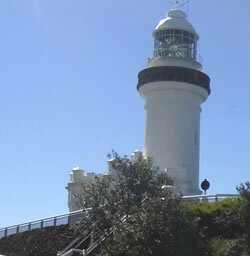 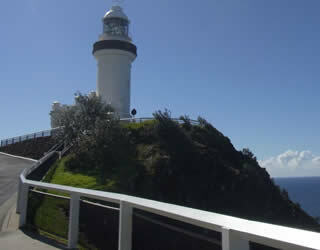 Half day adventure tour exploring the main attractions of Byron Bay. 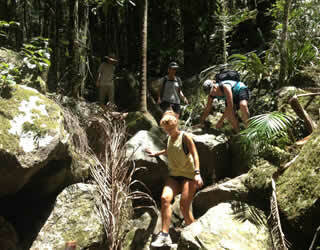 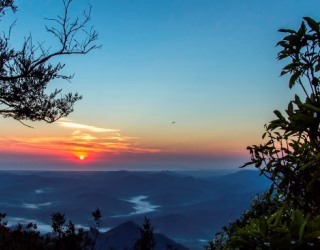 An overnight tour featuring surfing, camping and a Mount Warning climb at dawn. 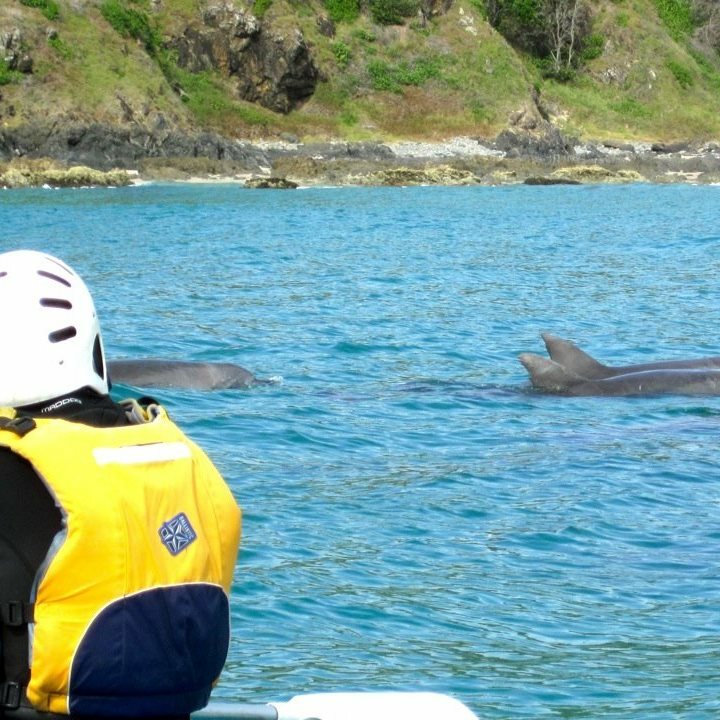 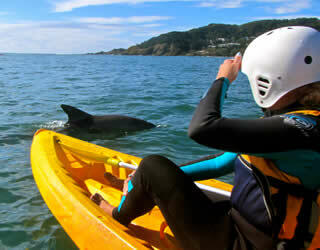 Kayak up close with dolphins, whales (May to October) and turtles at Byron’s beautiful marine park. 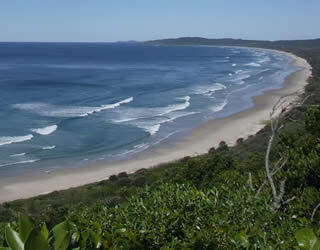 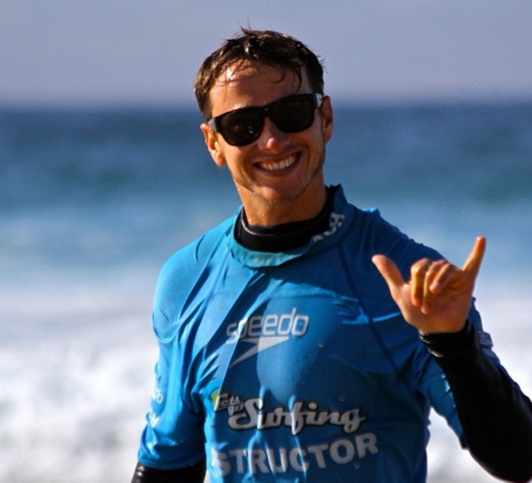 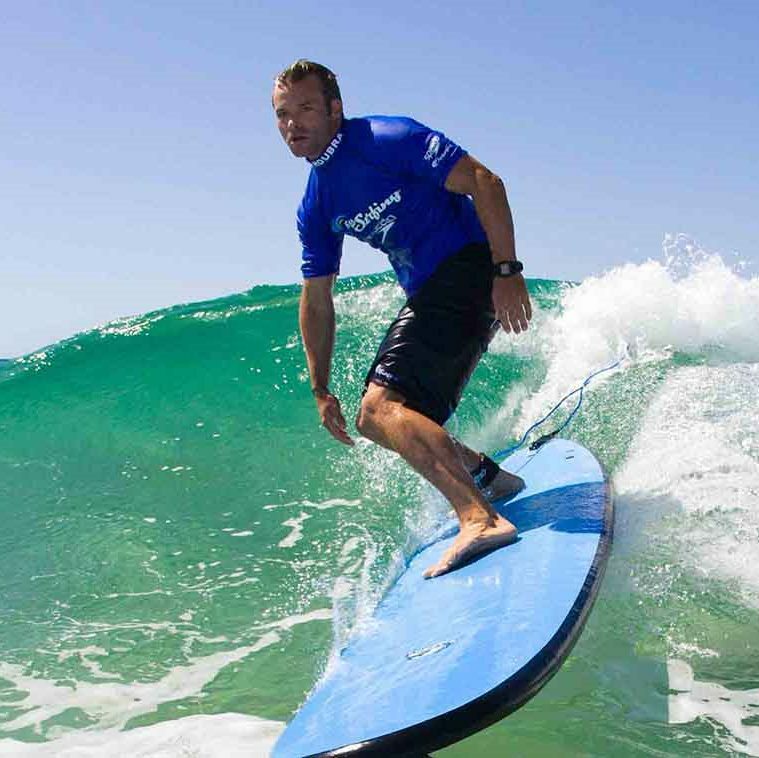 Learn to surf in beautiful Byron Bay with our most popular surf lesson – The Byron Bay Surf Experience. 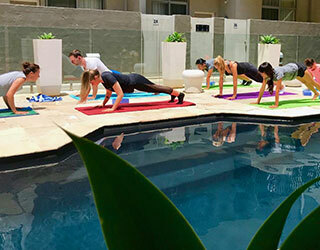 Spoil yourself with an Early Bird Poolside Yoga session from Byron Bay legends YOGA HEROES.